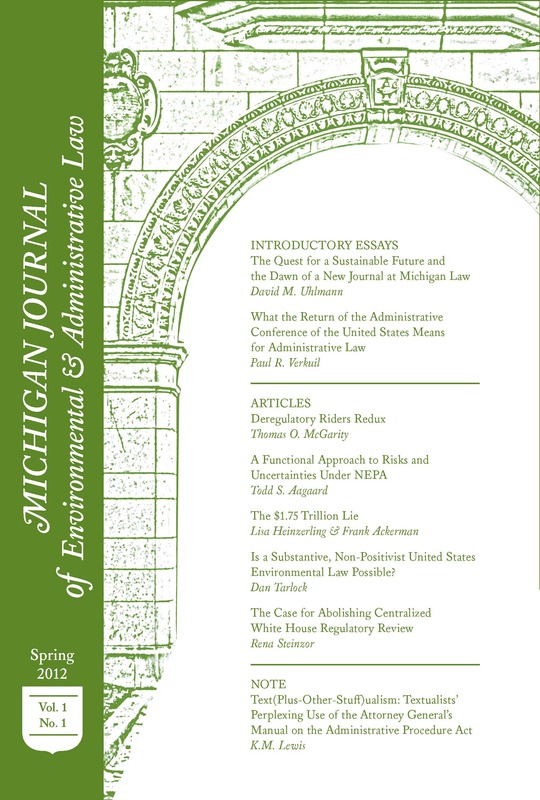 Eric Anthony DeBellis is the Senior Executive Editor for Ecology Law Quarterly. This post is part of the Environmental Law Review Syndicate. The original post can be viewed here.